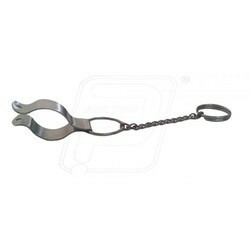 We are a leading Manufacturer of ss safety clip from Mumbai, India. We are offering wide range of SS Safety Clip to our clients, which can be used in industrial application. Looking for SS Safety Clips ?